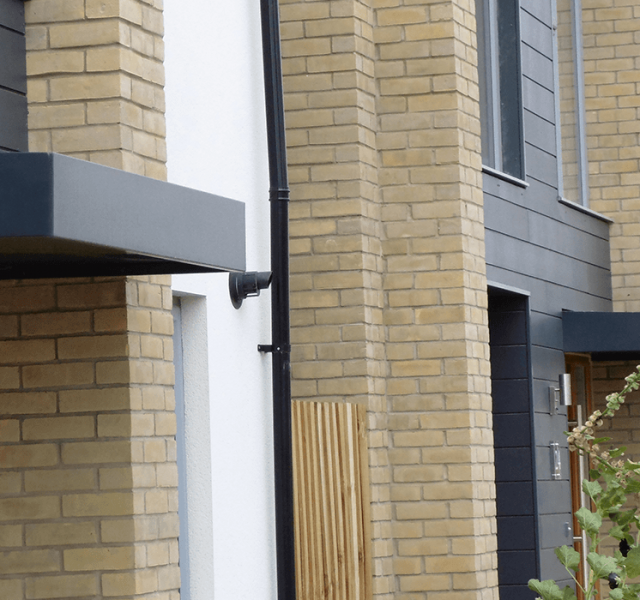 Countryside Properties are a leading UK housebuilding and regeneration company, operating in the South East of England. Beaulieu Chase is just one section of a major new district in Chelmsford. 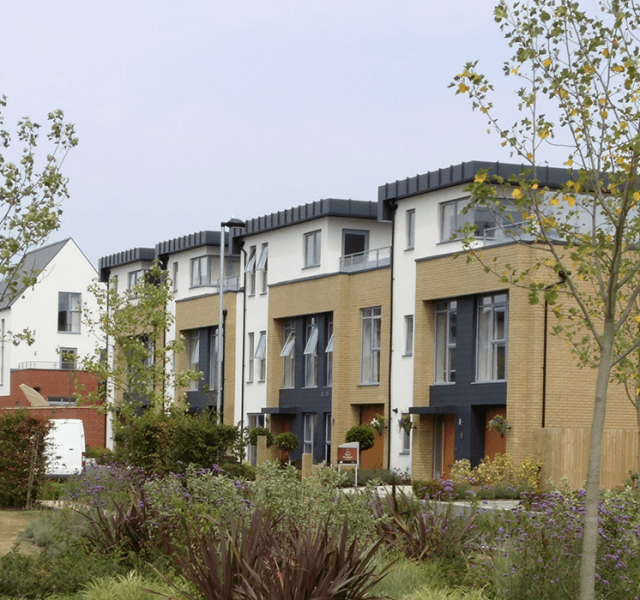 The site consists of 3,600 new homes, 118 acres of parks, and opens spaces, and 24 acres of employment, leisure and retail as well as a new mainline railway station. This major project is expected to complete in 2027. 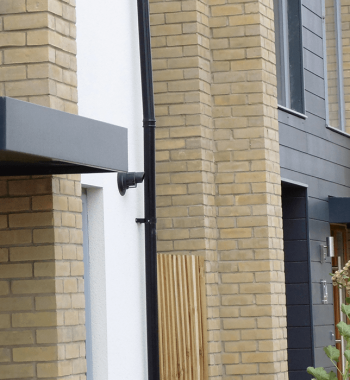 Specialised Fixings were awarded the contract to supply and install Fascia’s, Soffits, Coping and Entrance Canopies to 108 properties to Zone A and turned to their preferred supplier ARP for support. 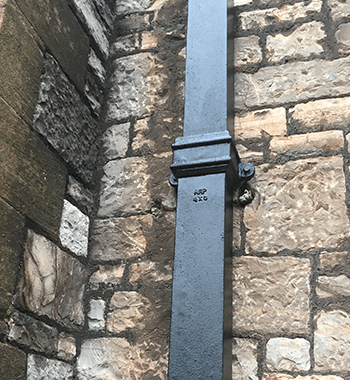 Countryside Properties were considering making a saving on the build of each property in Zone A and in consultation with their Architects, Specialised Fixings and ARP agreed on an alternative material from Zinc for the Standing Seam that had been originally designed for the properties. 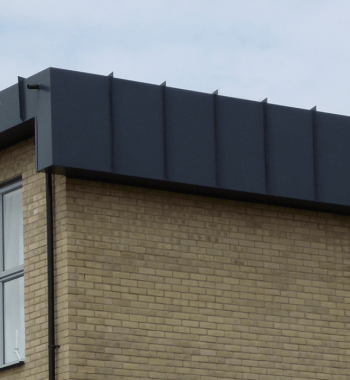 The standing seam feature was to remain in place to meet a planning constraint, however, an alternative bespoke aluminium detail was developed instead of the zinc. This also proved to be a very cost effective alternative. The completed properties have a stylish contemporary design, with living areas over three floors and an attractive roof terrace. 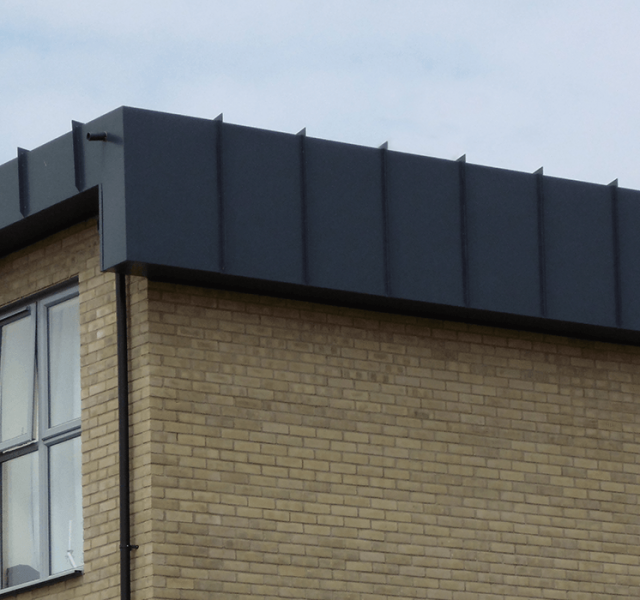 ARP produced samples which were polyester powder coated to the colour specified by the Architects new designs which were then fitted to a mocked up roof for approval. 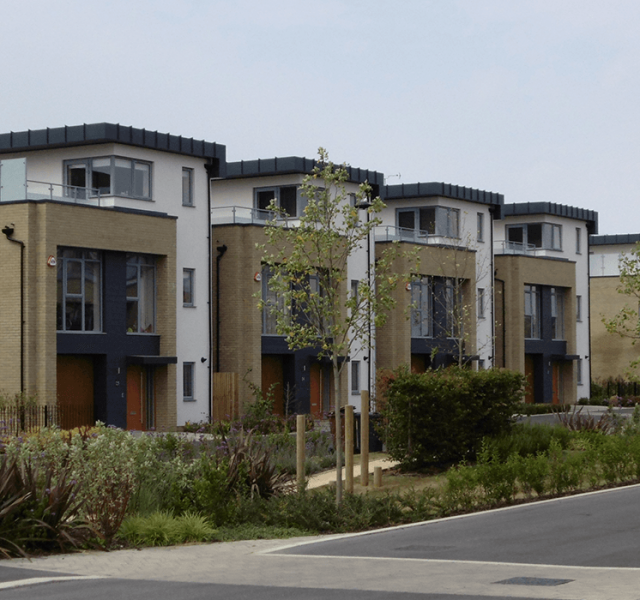 Aluminium is a great material for new build contemporary properties like these. It is non-corrosive, and fully formable enabling it to mimic other building materials. It will also enhance the architectural elements of a building as well as increase its life span. 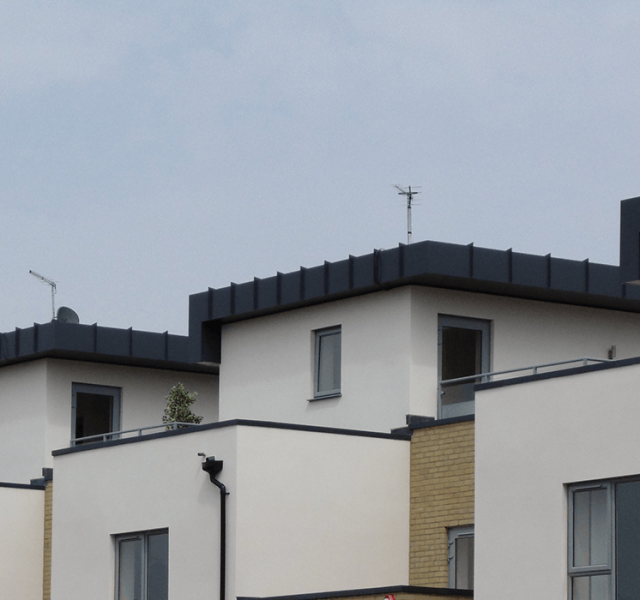 The Trueline Fascia, Soffits, Copings and Entrance canopies used in this development will last for many years to come, with little maintenance. Aluminium is fully recyclable and can be powder coated to any BS or RAL colour. 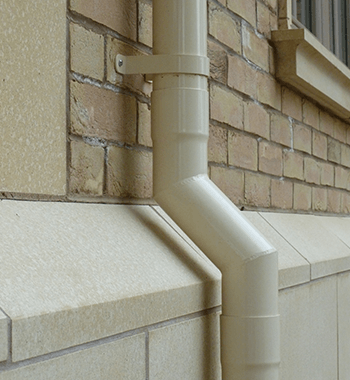 Trueline products are made to the exact dimensions required for your project. Should you need further advice, ARP can assist with CAD drawings and design advice to ensure you get the desired results.